What inspired you to start the PHB? What has been your biggest obstacle on your blog? Do you miss anything about having a small community within your blog? 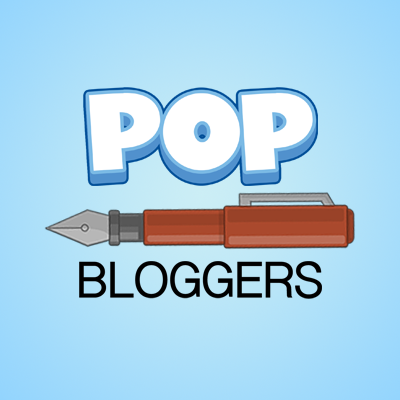 What’s your favorite aspect about blogging? Have you ever became bored or uninterested with Poptropica? If you had to choose, where’s the number one place you would want to visit? If you lived in Poptropica, where would you live and what would you do? 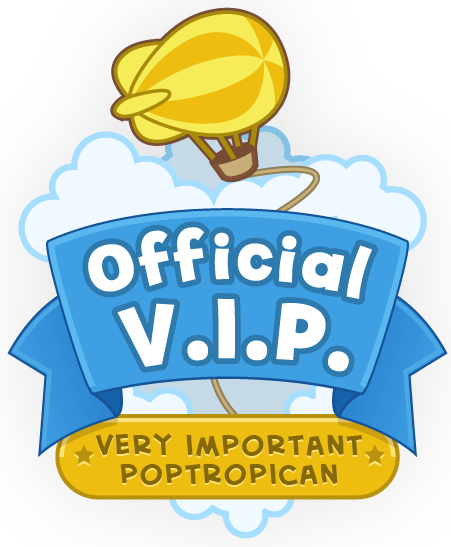 Any advice to fellow Poptropicans?